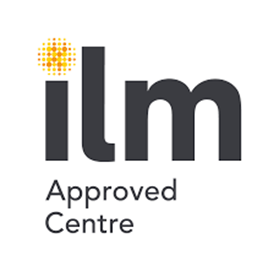 Our courses are now ILM Recognised. The Level 3 Award, Certificate and Diploma in Leadership and Management are ideal for individuals who have management responsibilities but no formal training, and are serious about developing their abilities. They particularly support practising team leaders seeking to move up to the next level of management, and managers who need to lead people though organisational change, budget cuts or other pressures. As well as increasing confidence and motivations, ILM’s coaching and mentoring qualifications improve management performance, conflict, communication, and interpersonal skills.